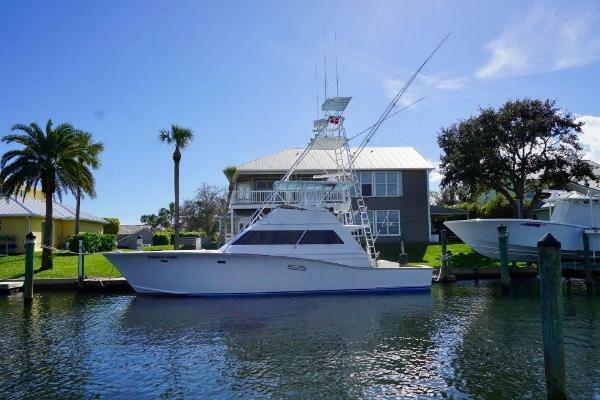 After graduating with a maritime degree in college, Scott spent the next 25 years sport fishing around the world. 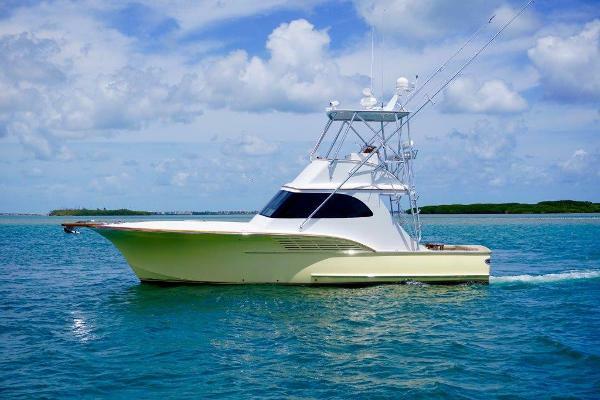 He currently holds a 500-1600 Ton Coast Guard license. 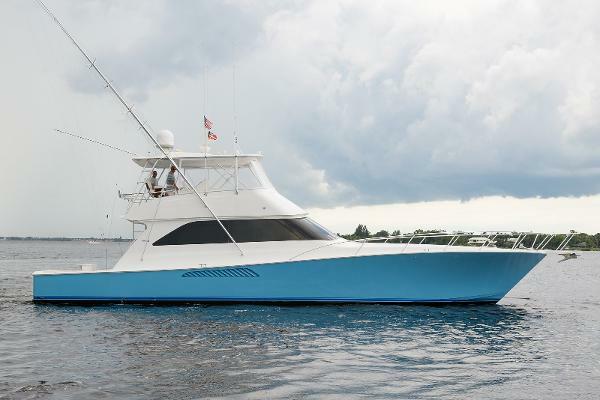 From capturing and tagging many marlin and tuna over 1000 pounds, to numerous world record catches and many tournament wins, Scott has had experiences most people can only dream about. 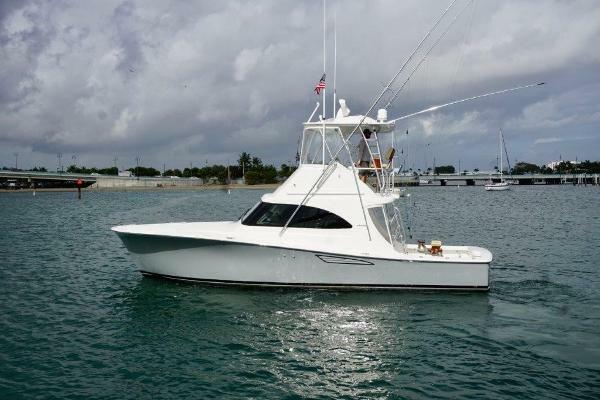 He has been fishing in most regions of the world with many of the industry's top sport fishing captains. 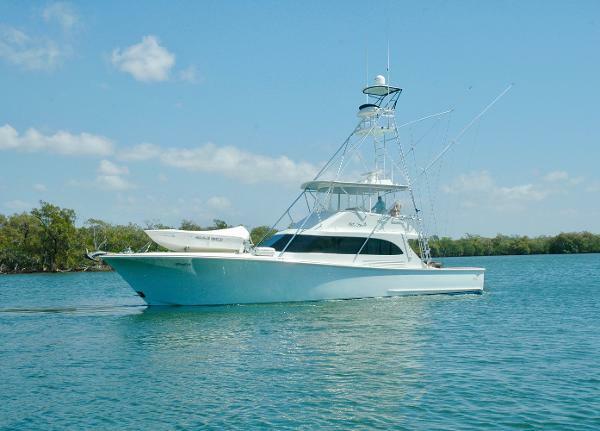 Scott has lived aboard many mother ship/sport fishing operations and operated sport fishing boats and yachts up to 160’ throughout the East Coast US, Gulf of Mexico, Bahamas, Hawaii, Australia, Madeira, St. Thomas, Mexico, Bermuda, Cape Town, Canary Islands, Cape Verde, Ascension Island, Costa Rica, Cabot San Lucas, Tahiti and navigated the Pacific, including a Trans-Pacific Ocean crossing, the Atlantic Ocean, Caribbean and Coral Sea. 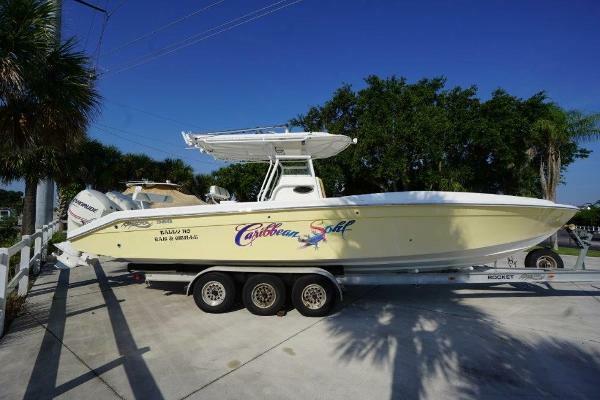 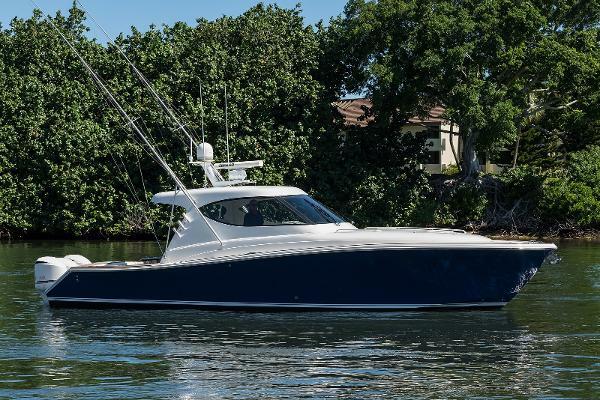 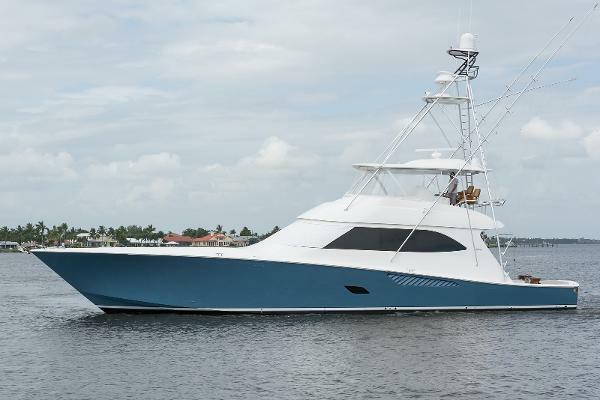 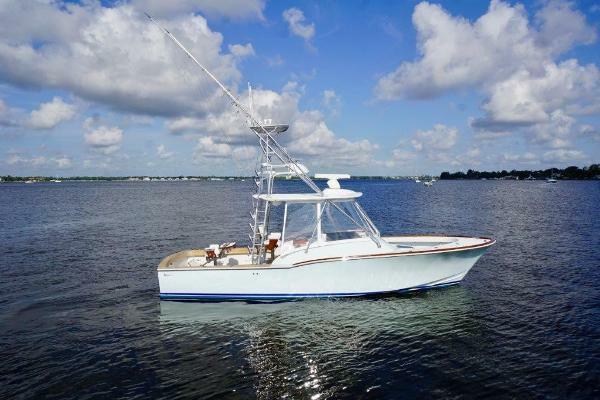 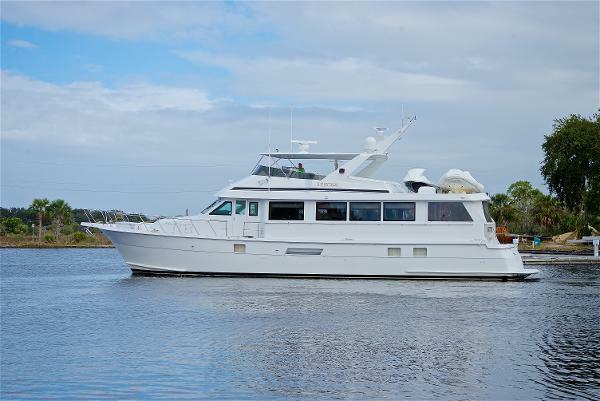 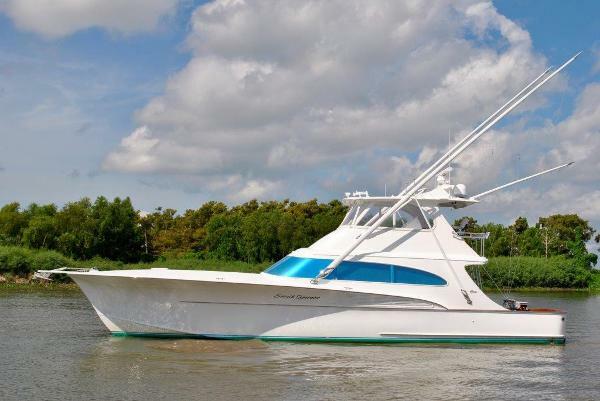 Scott has extensive experience building many sport fishing boats as well as being an instrumental part in the planning, designing and building of a recent custom 160' expedition mother ship yacht capable of carrying and launching a sport fish boat in under two minutes.